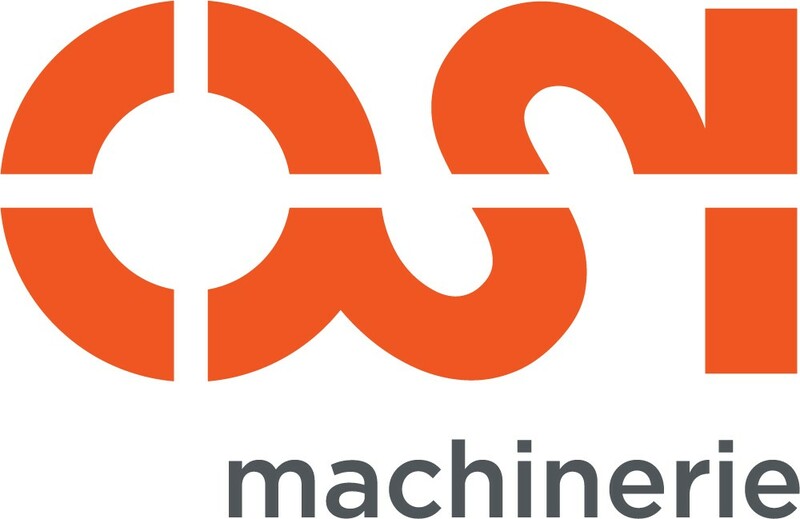 Eagle Machinery & Supply, Inc is a World Class supplier of Optimized Automation Solutions for Industrial Woodworking Applications with a focus on Fully Integrated Dimension Mill Systems. Based in the United States and serving the global market, we are committed to providing our clients with the very best in automation solutions, training, and support. We strive to form true partnerships with our clients and are committed to continuous improvement in all areas of our business. 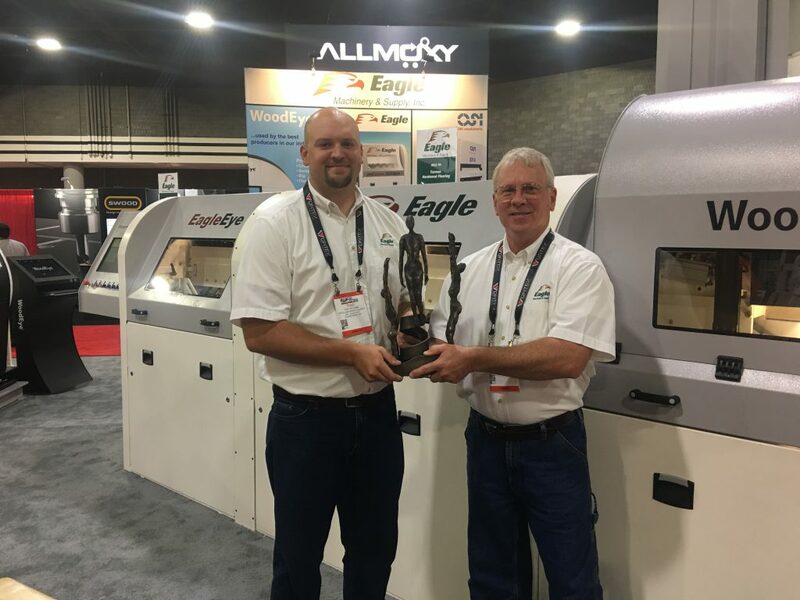 Eagle Machinery won the Challengers Distinguished Achievement Award at International Woodworking Fair in Atlanta, Georgia for the EagleEye TalonVision Crosscut Saw which combines two-sided vision defect scanning with high-speed crosscutting in a single machine.